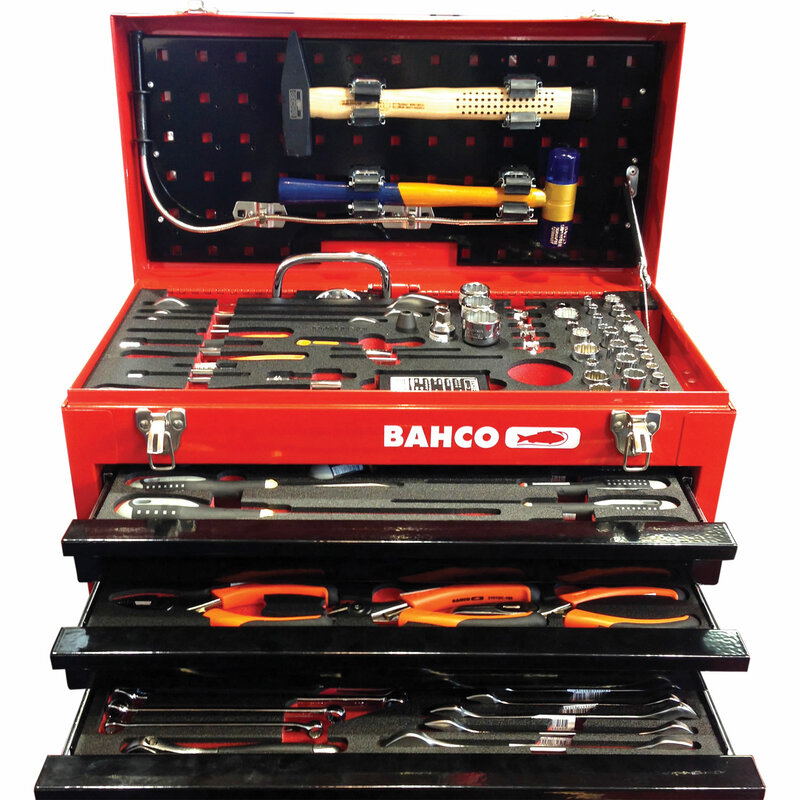 These Priceless Aviation kits come in a metal step case with metal draws that double as a handy step. 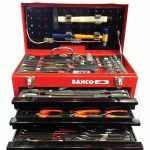 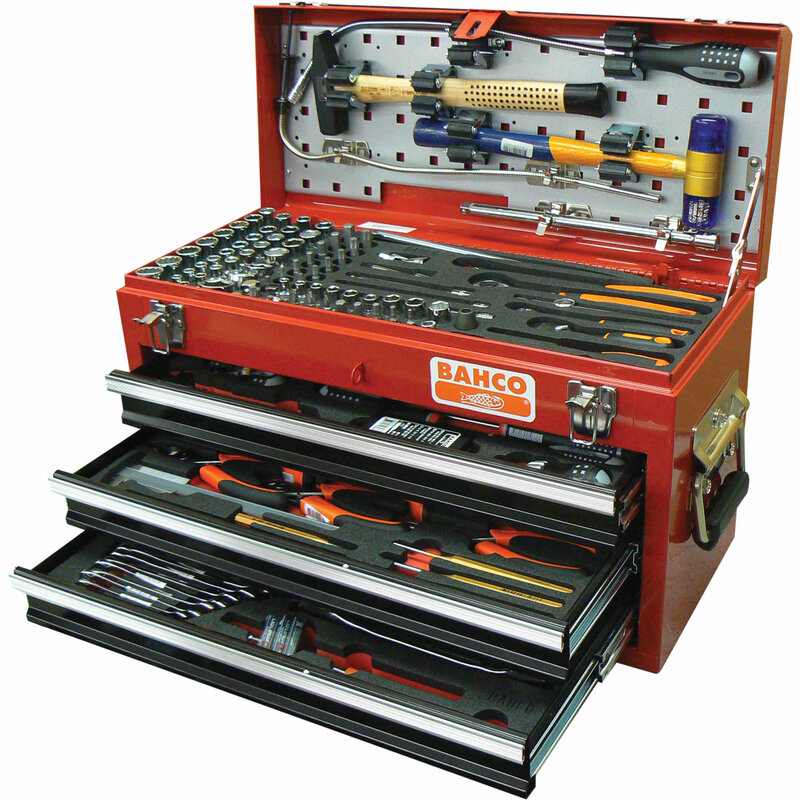 They contain a selection of BAHCO aviation hand tools, each of the kits in this group being variants of the original metal case design. All aviation tools are also available to buy individually. 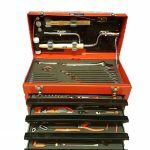 Please contact us today for more details. 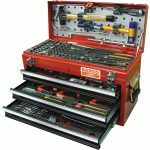 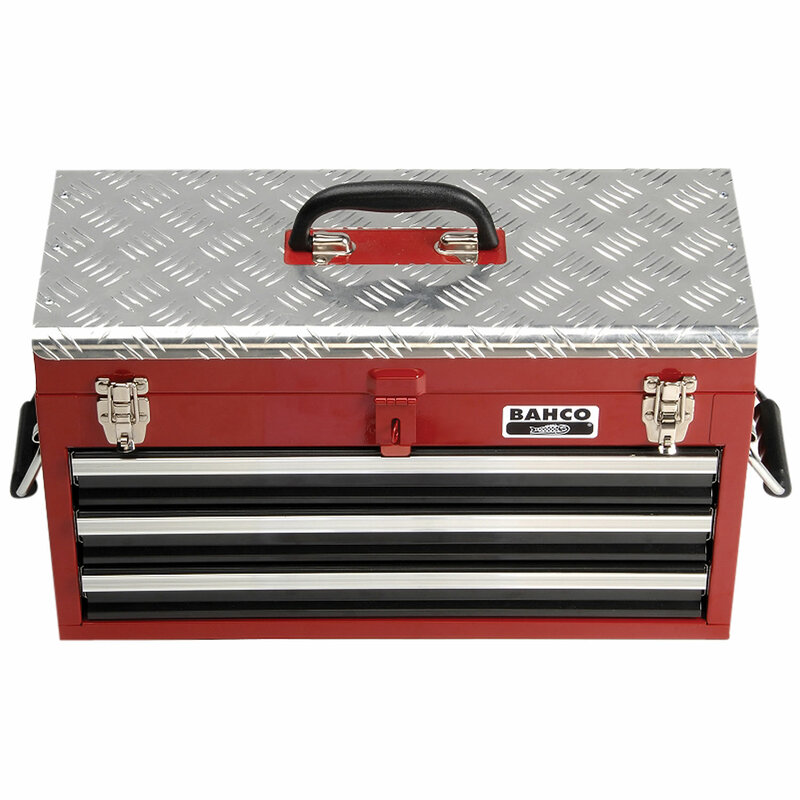 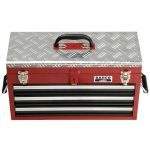 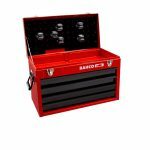 Click here to view all of our tool boxes and kits.